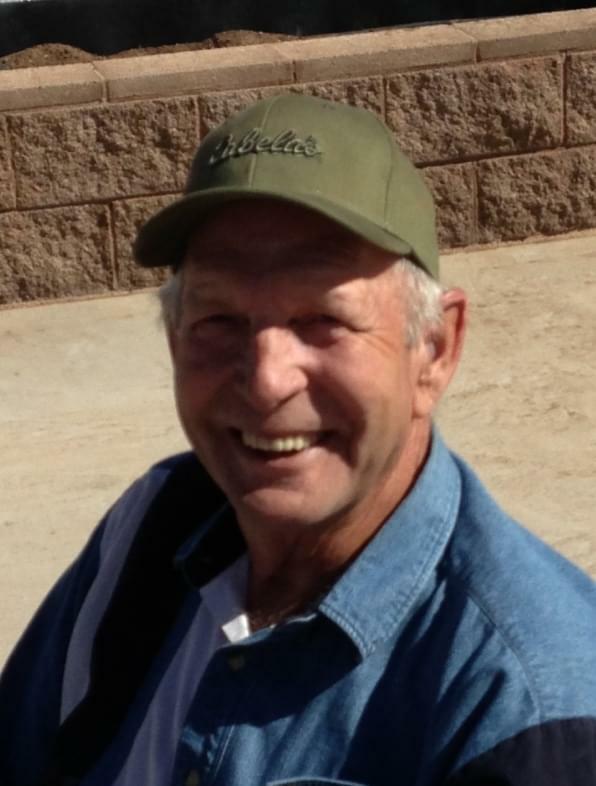 Ivan C. Farnsworth, 71, of Snowflake, AZ passed away on January 23, 2015 in Mesa, AZ. He was born on January 20, 1944 to Ila and Ivan Farnsworth in Snowflake, AZ. Ivan was an avid outdoorsman who spent as much time as possible in the woods hunting, fishing and camping. He was a very talented man who was known to be able to fix anything anyone could come up with. He was loved by his family and had many friends. “Ike”, as he was known, was a true “Jack –of-all-Trades” but worked most of his life in construction. He was most recently employed as a heavy equipment operator at the Morenci mine. He has lived all over the United States but for the last decade he has lived in Fort Thomas, AZ, where he was very active and loved by all. He will be missed by his wife, Samatha Farnsworth, his children, Kim (Ray, deceased) Monroe of Clarkston, WA, Richard (Chris) Farnsworth of Mesa, AZ, Michael (Kelcie) Farnsworth of Idaho Falls, ID, Terra (Jake) Coplan of Fountain Hills, AZ, Dallas (John) Baker of Moberly, MO, Joshua Farnsworth of Moberly, MO, Jessica Buck of Moberly, MO, adopted daughter, Debbie (Mark) Moore of Florida, his step children and many grandchildren. Ike was very special to us. Our kids grew up knowing his as “Papa” and he made Danielle’s mother very happy in their years together. We were blessed to have been a part of his life. He is missed beyond our ability to convey in words. Our hearts go out to the rest of his family. I was touched by the love that Ike showed to Samantha. He was so kind and he will be missed. My condolences on your loss. We are truely honored and blessed to have known Ike, if for even a short time. His humor and kind smile will be remembered. Daddy you will greatly missed by all who knew you and loved you. We have a deep sadness in our hearts in your absense. You were a hard worker, a good husband, good father and great grandfather. We love you. Thank you to all who have been supportive in this sad time. Dirk and Danielle Hancock a special thank you!! I love and miss him so much! I’ve got a lot of fond memories but the best we’re going fishing with him as a kid at long branch lake in Macon, MO….we would always stop at Hardee’s on our way for breakfast…..he even taught me how to clean them. I will cherish our last visit forever when he told me how proud he was of me and when he hugged me good-bye and said he never wanted to let me go….I never did….your in my heart forever daddy. Grandpa was the best guy I could ever ask for going to be hard just least there no more suffering and no more pain for him, but as time passes bye we will all be with our loved one and that day will be a blessing I send my prayers to the rest of the family wish we all could be together for times like these but most of us live far and down yonder love all of you and all ways thanking about you all.